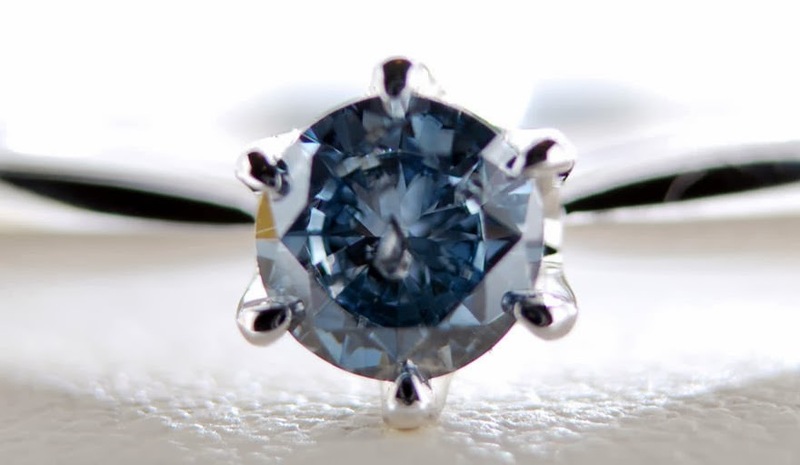 Most of the stones come out blue, Willy the company founder and CEO says, because the human body contains trace amounts of boron, an element that may be involved in bone formation. Occasionally, though, a diamond pops out white, yellow or close to black – Willy's not sure why. Regardless, he says, "every diamond from each person is slightly different. It's always a unique diamond." Most of the orders Algordanza receives come from relatives of the recently deceased, though some people make arrangements for themselves to become diamonds once they've died. Willy says about 25 percent of his customers are from Japan. At between $5,000 and $22,000, the process costs as much as some funerals. The process and machinery involved are about the same as in a lab that makes synthetic diamonds from other carbon materials. It only takes about a pound of ashes to make a single diamond, Willy says. 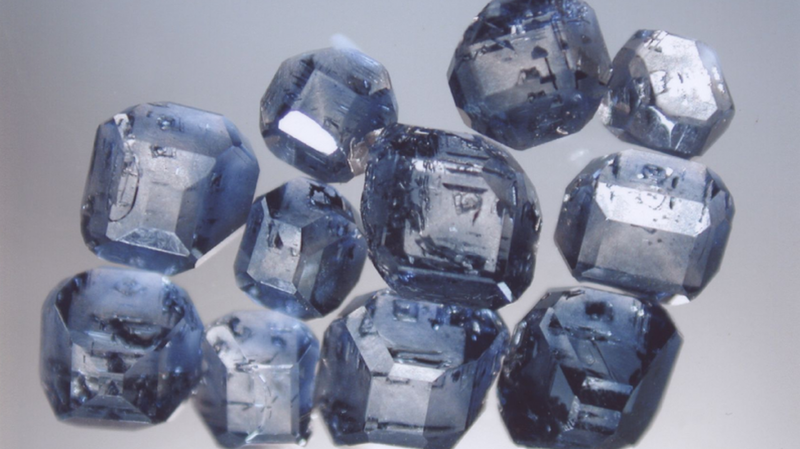 His company has created up to nine diamonds from one individual's ashes. Algordanza isn't the only company blinging out the afterlife, either. An American company called LifeGem offers the same services, and there are a number of U.S. patents for similar procedures. Most of the time, Willy says, people take the diamonds to a jeweler to be made into rings or pendants.